We love August in New Haven! Pilot Pen Tennis begins today and we can’t wait to see Caroline and Blake play! 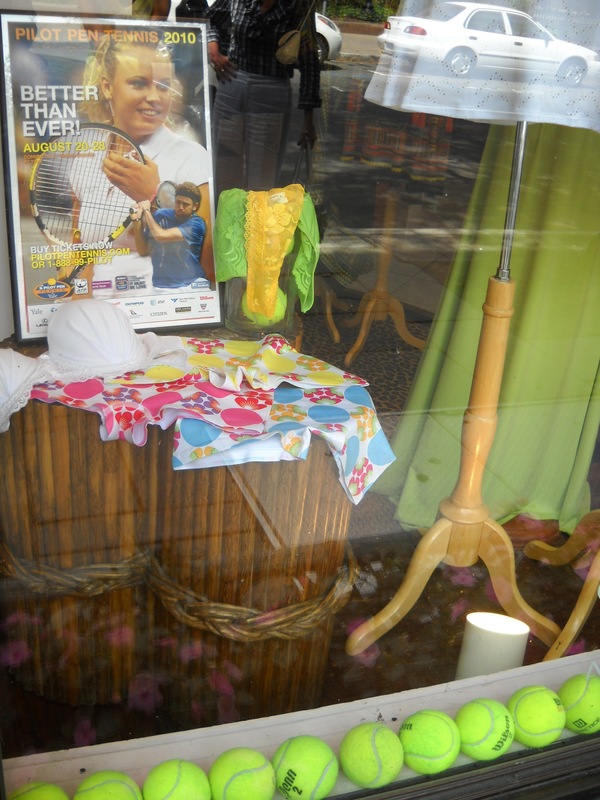 Check out our “Ode to Tennis” via our store window. 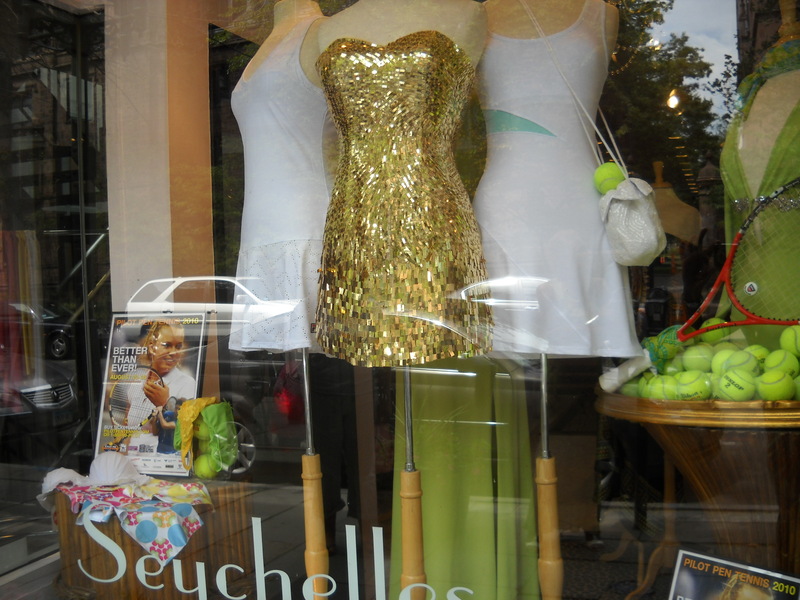 The Gold Sequined dress in the center of the window is by Sherri Hill and is available in many colors: silver, purple, turquoise, white. Sizes 0-14. Price: $350! 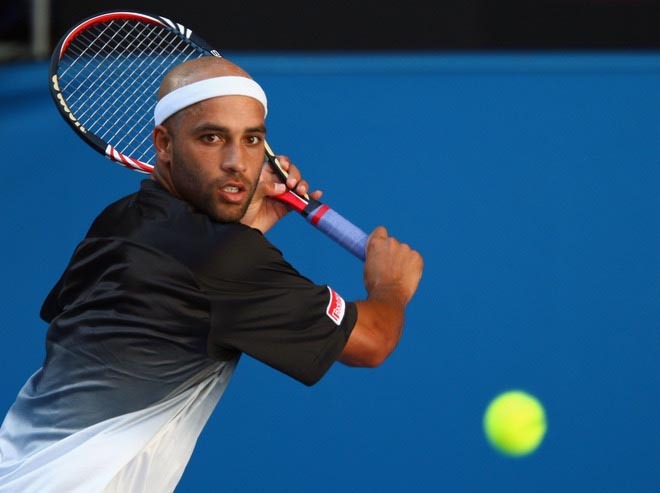 James Blake - Sooo Hot! 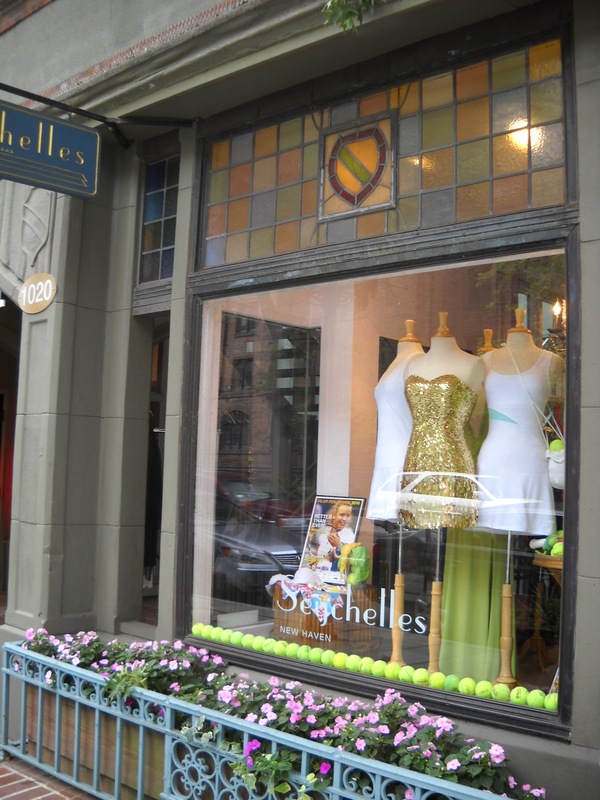 You are currently browsing the Seychelles Dresses's Blog blog archives for August, 2010.